You’re the one who puts your house on the market, but the estate agent is the one who actually sells it. Choosing the right agent is a critical decision – it can be the difference between getting a really good price and not selling at all. But how can you tell the difference between good agents and bad agents? How quickly do they sell homes on their books? Do they have a habit of under valuing homes and potentially rushing their vendors into a quick sale? Are they spending months or even years marketing properties that they are unable to move? Finding an agent that is sells your house at the pace you are looking for is key. Remember you’re the vendor, and you are not obligated to accept any offer on your property. What is their track record with acheving the asking price? Estate agent comparison websites like GetAgent can show you how different agents are performing in your area.  For instance, Love Your Postcode is currently out performing any agent in the county of Sandwell, with an average selling value of ~98% of the original selling price. What would they do if your property was not selling as well as expected? You should expect an answer something along the lines of increase: the marketing, improving the photography, trying a new first photo, add more details to the description, add a floor plan if not already there, match with thousands of their potential clients to alert those who could be interested and only then should they consider suggesting a price reduction. Are they members of an accredited independent ombudsman service? The Property Ombudsman, The Ombudsman Service and the Property Redress Scheme are government-approved organisations which aim to provide better consumer protection for home buyers and sellers. Estate agents registered to one of them are required to uphold a certain code of practice which includes additional protection for the consumer beyond that required by law. How will they market my property? Assuming they will advertise on the internet, which portals are they using? Rightmove, Zoopla and Primelocation are the big property portals you really want to be listed on. Rightmove is inside the top 10 of most viewed websites in the UK & the Zoopla group including Primelocation is recieving of 50 million visits a month as of March 2016. Love Your Postcode use all three of these portals and hundreds of other websites to make sure you’re getting thousands of eyes on your property. Also by premium listing our properties with these sites, we get the exposure your property deserves. How well are they reviewed? Common sense, but still really key to deciding if an estate agent is for you. On a review site like Trustpilot, companies like Love Your Postcode are given a one word rating for having their average score being above a certain thesholds; in our case, we have been given the rating “Excellent”, the highest ranking obtainable. As well as looking at the company rating, it’s worth looking at individual reviews and getting a real feel for exactly what the pros and cons are from actual clients. While there are website where you can advertise your property yourself on the internet, they will be unable to market your house on the big property portals. Without this exposure and the other services you’re missing through an estate agent, you may end up selling your property for thousands less than it could be. £5,000 off £200,000 may not sound like much but would erase any potential savings from not using an agent. Estate agents normally charge between 1% and 3% +VAT for a sole agency agreement of the price at which you sell your home. Be wary of those with an up front, fixed fee who have no incentive to sell your house. Even if the fee is after completion, the agent has no real obligation to try and get you maximum value for your home, and could actually end up pressuring you to accept an offer so they can save on marketing fees and get their fee as soon as possible. Try not to instantly dismiss those with a higher fee than their competitors, but instead assess (using all of these questions) whether you will get a service and selling price that warrants their fee. 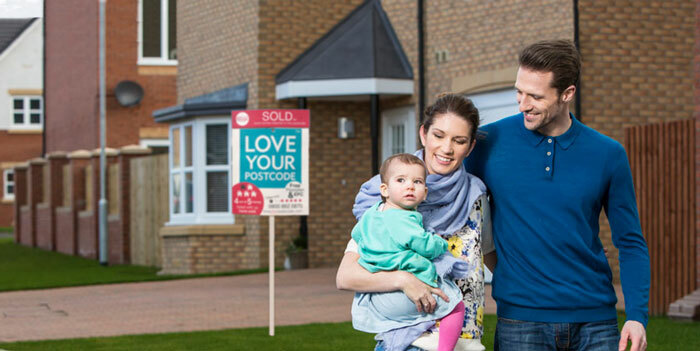 As with selling your property without an agent, you could end up getting a selling fee well below what your house would be worth when backed up with the professional photography and premium marketing etc that an estate agent like Love Your Postcode can offer.